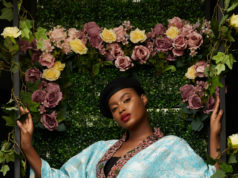 Ghanaian luxury women’s brand Lumiére Couture, owned by Bertha Owusu, is set to outdoor another collection at the Glitz Africa fashion week, happening in November in Accra. 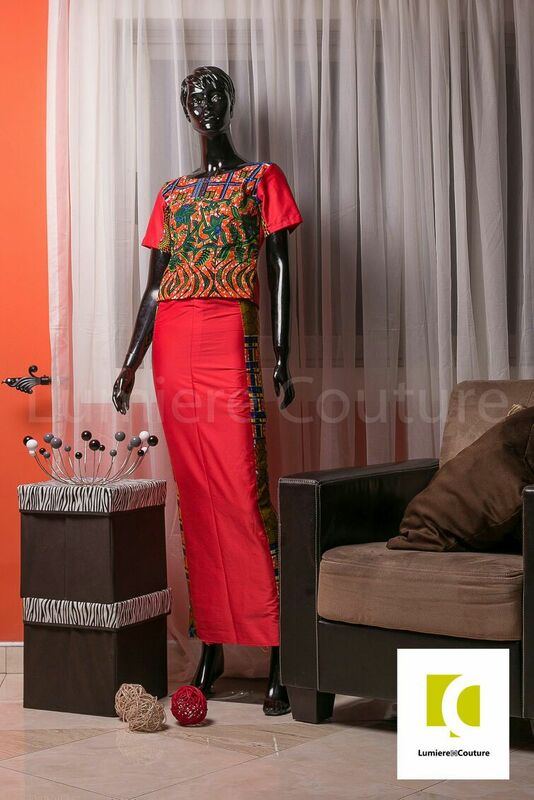 Barely a year after hitting the fashion scene, the brand is doing quite well as this is her second major collection.Lumiére Couture is a Ghanaian luxury women’s clothing brand, made for the fabulous fashion forward woman with an elegant taste. 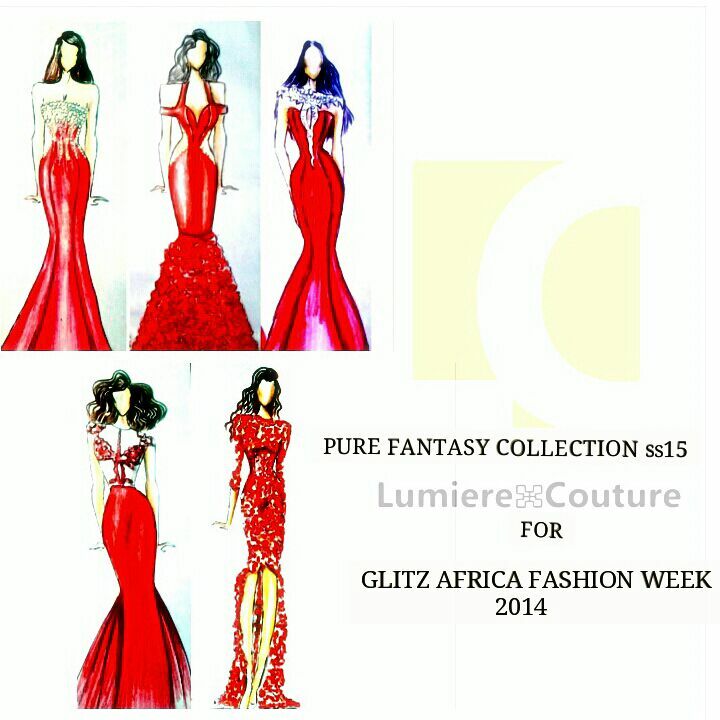 The Pure Fantasy collection is inspired by the everyday woman, her love for purity and passion. It focuses on her strength of character, positive energy and determination as she strives for perfection. The collection also has a bit of Afro fusion. 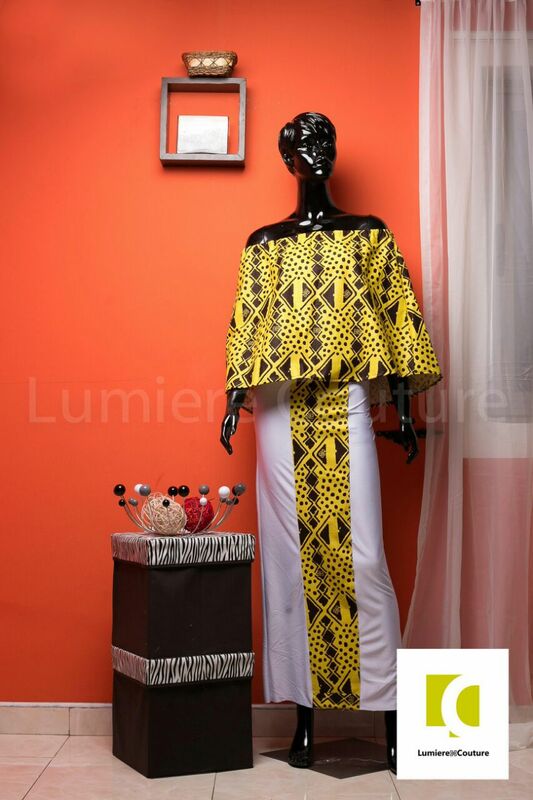 Lumiére couture prides itself in creating simple pieces, with an effortless chic modern appeal to suit a variety of occasions. 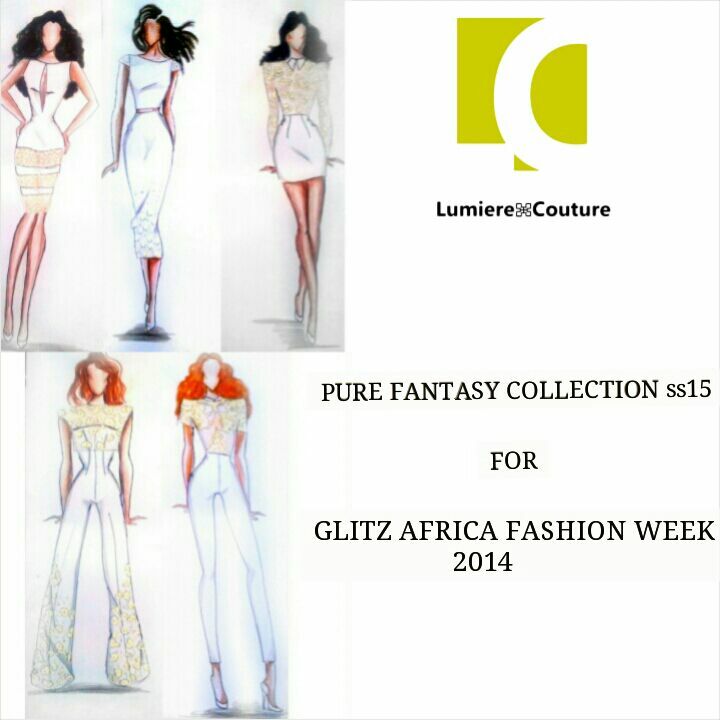 Catch a glimpse of the pure fantasy collection on the runway; see you at the Glitz Africa Fashion week. 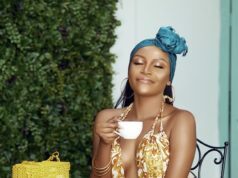 Previous articleMeet Nelly Behind The Brand Cheveaux De Nelly.